Owing to our in-depth knowledge in this domain, we are offering Rusk Making Machine. We are engaged in offering a Rusk Making Machine to our clients. 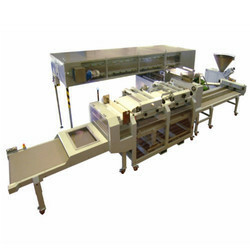 Being the foremost company, we are offering an exclusive array of Rusk Making Machine. We are passionately engaged in offering an exclusive range of Rusk Making Machine. Used for making bakery Rusk. Keeping in mind the diverse requirements of the clients, we manufacture and supply a technically advanced range of Rusk Making Machine. 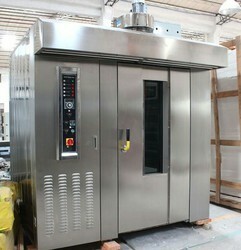 We are offering a wide range of Rusk Making Machines. We are supplier of Rusk Making Machine. Rehan Brand Double Frame Bread Slicer Machine with 2 hp electric motor Thickness of slice - as per your size required. We are offering high class range of Dough Sheeter.